For all you running enthusiasts, here is one world class event that you would not want to miss. 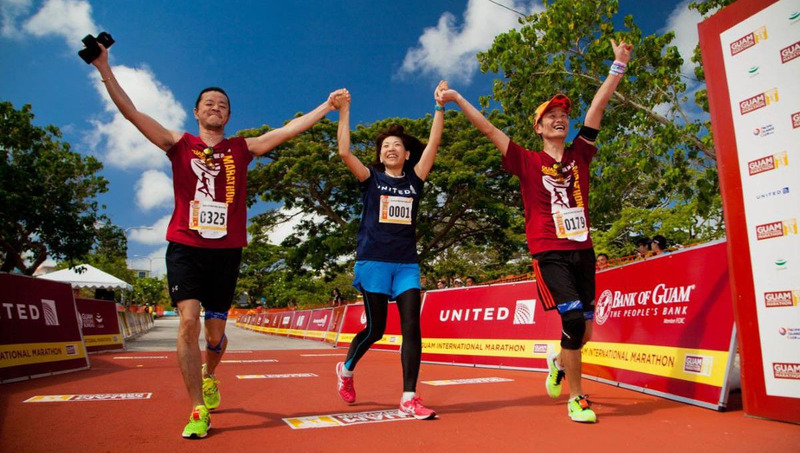 The 7th Annual United Guam Marathon, being held at the Tumon Bay on April 14th 2019 at 3 AM, is a multi event race, with Full Marathon, Half Marathon, 10K and 5K races, starting one after another. All races start and finish on Pale San Vitores Road in front of Governor Joseph Flores Memorial Park (Ypao Beach), Tumon. Runners must be atleast 14 years of age on race day to participate. For all rules and regulations and to register, please visit the website. To celebrate the event, there is the Hafa Adai Expo on 12th and 13th April as well as BBQ Beach Party at Gov. Joseph Flores Memorial Park (Ypao Beach), Tumon at 6.30 AM after the marathon. Wyndham Garden Guam, in Tamuning, Guam, offers the Super Vacation Sale, which allows you save upto 40% as well as get 3000 Wyndham Reward Points. So are you still waiting to travel to this Pacific island and enjoy some great times?